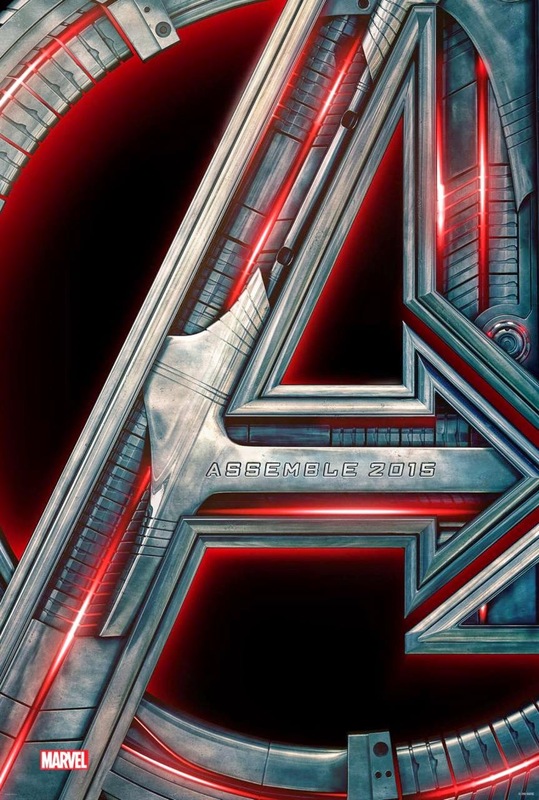 Marvel's Avengers Age of Ultron First Trailer Now Officially Out!!! So amidst all the leakage, Marvel decides to release an official high resolution version of trailer for the most anticipated sequel The Avengers: Age of Ultron. Watch it in full HD after the jump. And probably this is the best part. Also did you spot Andy Serkis. Who do you think he is in the movie? Now who's excited? Can't wait for next year. The Avengers: Age of Ultron is from Marvel Studios, to be distributed by Walt Disney Pictures.